How can we help? 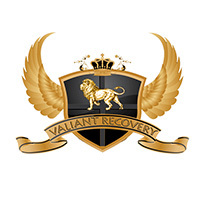 Contact Valiant Recovery , CCCCA. Please feel free to call us at 1-613-518-8131 or send us a message day or night using the form below. Valiant Recovery for over nine years has been standing with families and individuals fighting addiction. Our Residential treatment program helps get to the Roots behind addiction. Our Individualized approach to therapy sets us apart from other crowded centers.